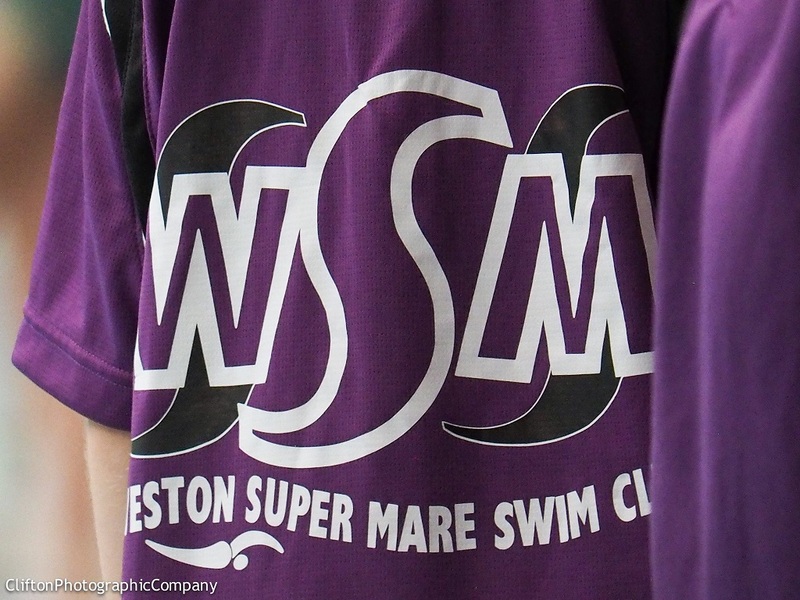 Learn to Swim is our swimming development program working in partnership with the Amateur Swimming Association (ASA), to ensure that children are taught to the highest possible standard. In Learn to Swim we aim to develop children’s swimming skills from the earliest stages (starting at 4 years of age) to entry into the swimming club and to produce a confident and safe swimmer with a love of the water. We aim to provide to provide as much 1-to-1 attention and feedback as possible, by providing teaching assistants alongside the swim teachers. We are ASA registered and insured.